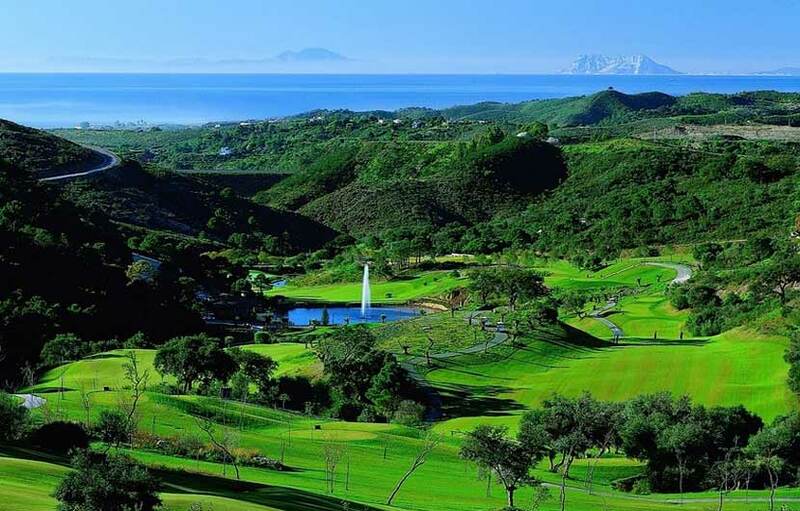 Marbella Club Golf Resort is situated in a privileged location in the heart of the Costa del Sol at the foot of the Benahavis mountains close to Marbella. 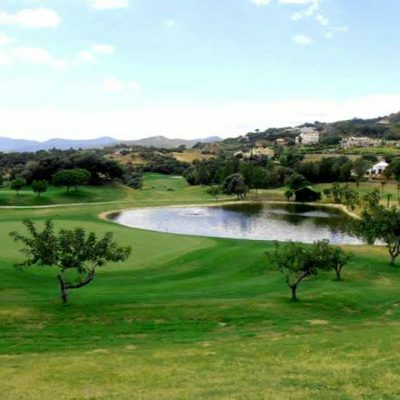 If you confuse this course with Marbella Golf and Country Club which is quite some distance away you will probably miss your tee off time so please take note of the directions before setting out to play. 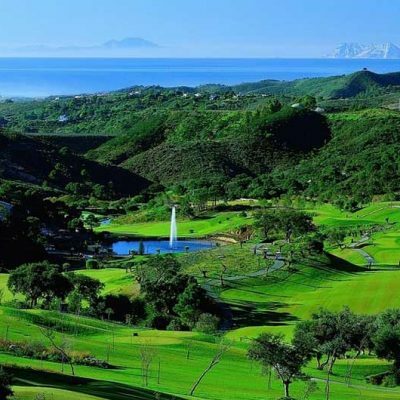 The course at the Marbella Club Golf Resort was designed by Dave Thomas who has created some well known and memorable golf courses on the Costa del Sol and around Spain and Portugal. 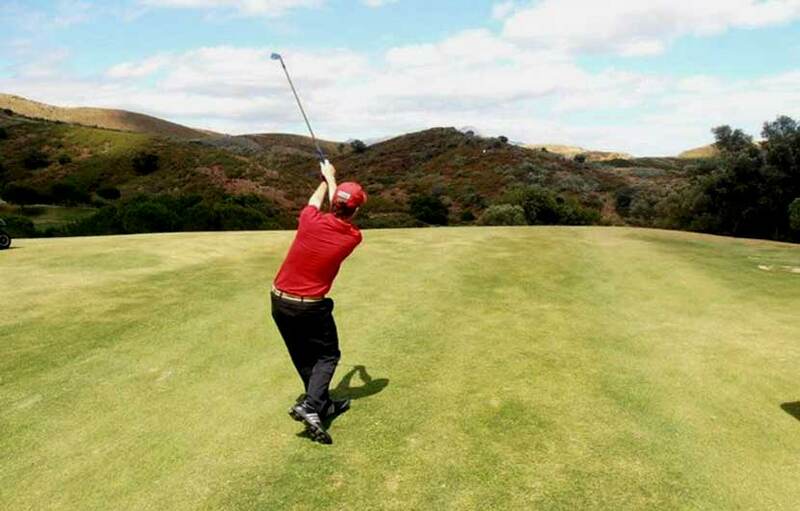 It is a very technical course requiring accurate shots will need all the clubs of your bag. Also the roughs are unrelenting therefore one needs to keep in the fairways. 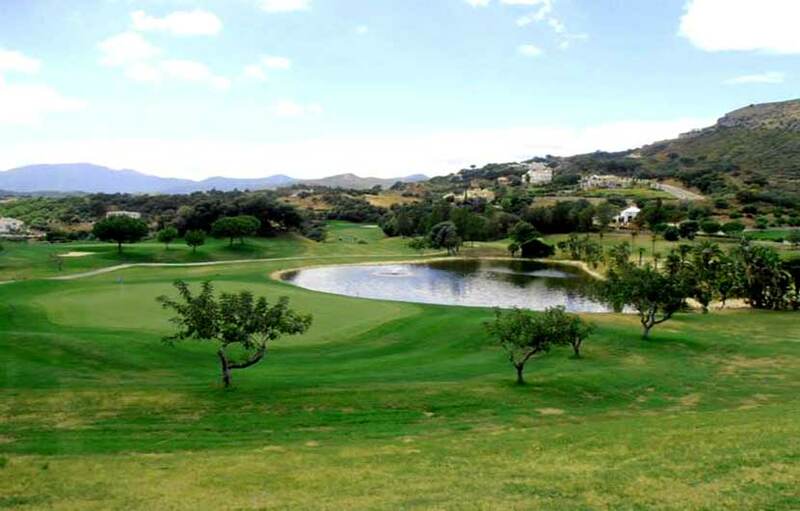 The most challenging holes on the Marbella Golf Resort are the 3rd which is an uphill dog leg right and the 9th , beware of the trees in the middle of the fairway and the one guarding the approach to the green. Bunkers abound and the rough can be difficult for shots that stray. 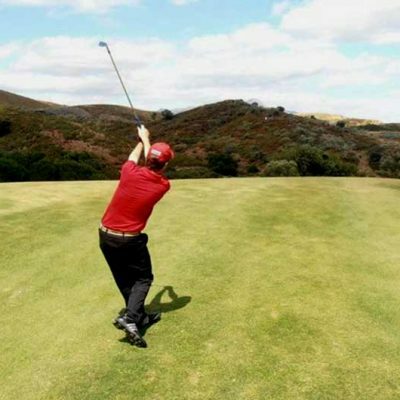 Several lakes, which enhance the scenic value of the course particularly on the back nine, have to be successfully negotiated to preserve a reasonable score-card. Every hole is unique in design and character while affording views of the Mediterranean Sea. In addition to a championship golf course, Marbella Club Golf Resort offers first class club facilities such as an impressive restaurant with terrace dining overlooking the finishing golf holes and the sea beyond. The Club also offers private members facilities, an extensive pro shop and tennis courts. In the coming years elegantly designed villas and apartments in a pueblo village setting, as well as a suites hotel, will be discretely constructed in the ample countryside.